Before the British Mandate, passports of Palestinian women did not include personal identication photos. In order to confirm the identity of a woman passport holder, officers used to simply call out her name and that of her husband’s, or her father’s if she was single. 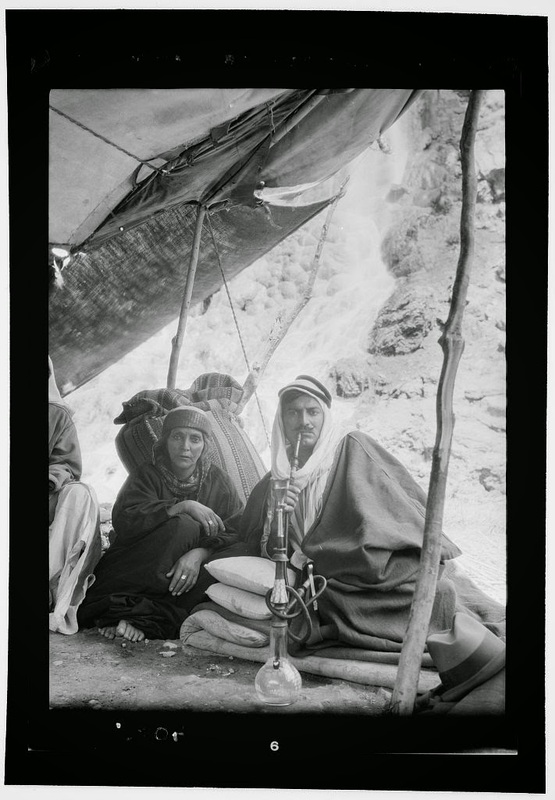 As photography was discovered and became an enormously signi!cant manifestation of modernity, it spread across the Arab cities in the late first quarter of the twentieth century. 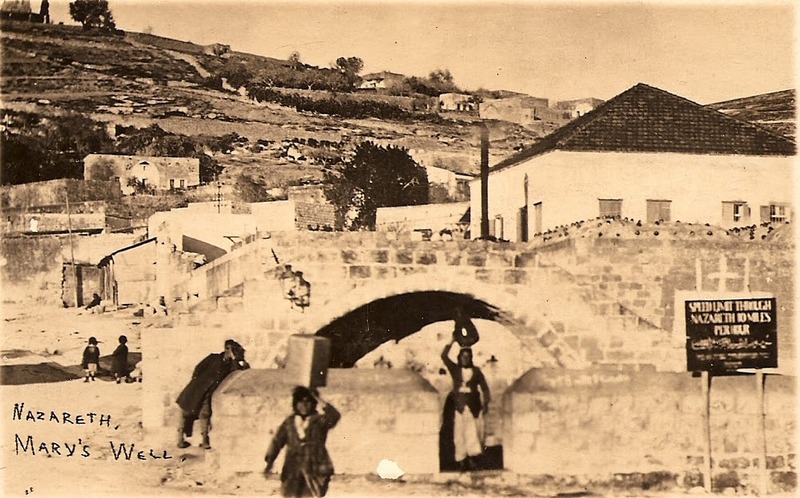 The first school of photography in the Arab world was established in Jerusalem, founded by Bishop Yasai Gradian in the late nineteenth century, and had the most important photographers of Palestine as its students. However, Palestinian photography was almost entirely monopolized by men until Karima Aboud broke the norm. 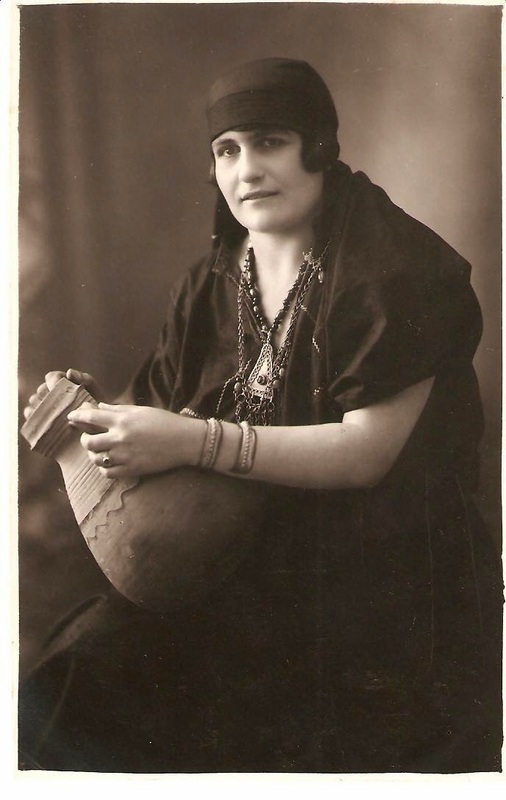 Karima Aboud was born in Bethlehem in 1894, in the family of Lebanese descent originally from southern town of Al-Khiam, later displaced to Nazareth. Karima was first taught the craft of photography by an Armenian photographer in Jerusalem, and started to practice in 1913. Her father gave her the !rst camera, and she began to take photos of natural sceneries, cities, historical monuments, of family members and friends. Later, Karima opened her first studio as a professional photographer. 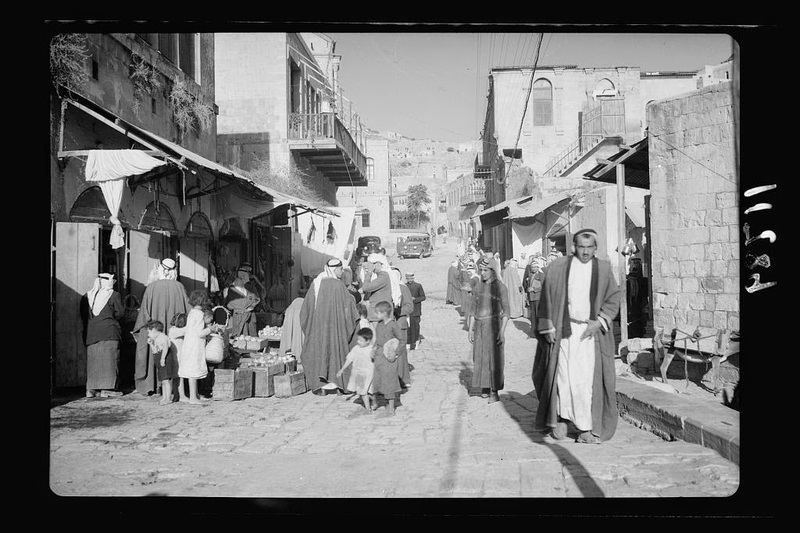 She photographed women of Bethlehem, which encouraged conservative families to photograph their women without embarrassment. She was soon able to open a photo coloring studio. 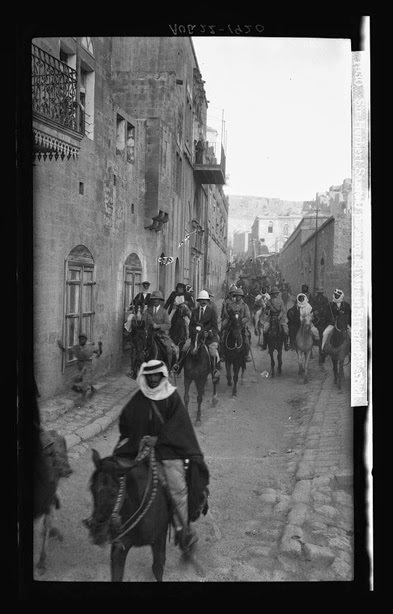 There are more than 400 photographs taken by Karima Aboud existing today in a private collection of an Israeli collector. Many other works by her gradually spread across affluent families, and recently a second collection dating back to1913 was discovered. 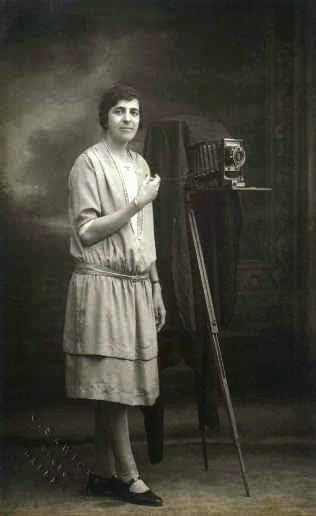 Karima Aboud may not be the first woman to ever hold a photographic camera, but she certainly was the First Palestinian woman photographer. Salt (Arabic: السلط‎ Al-Salt — pronounced Es-Sult or Es-Salt) is an ancient agricultural town and administrative centre in west-central Jordan. 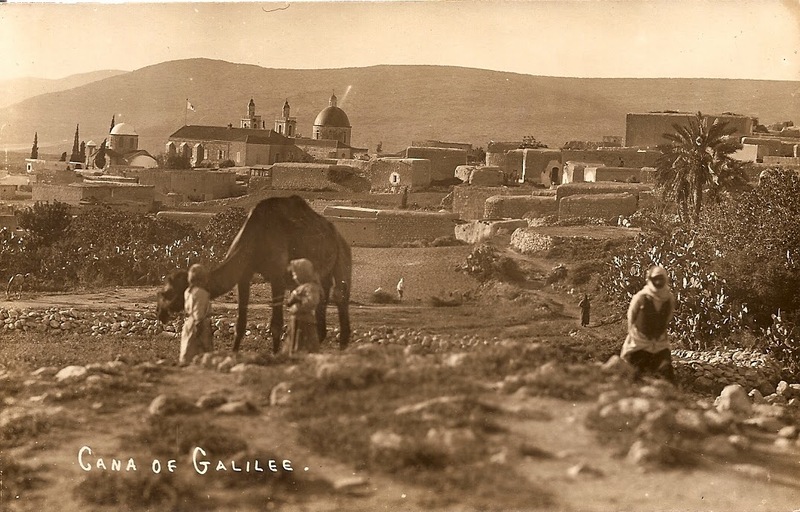 It is on the old main highway leading from Amman to Jerusalem. 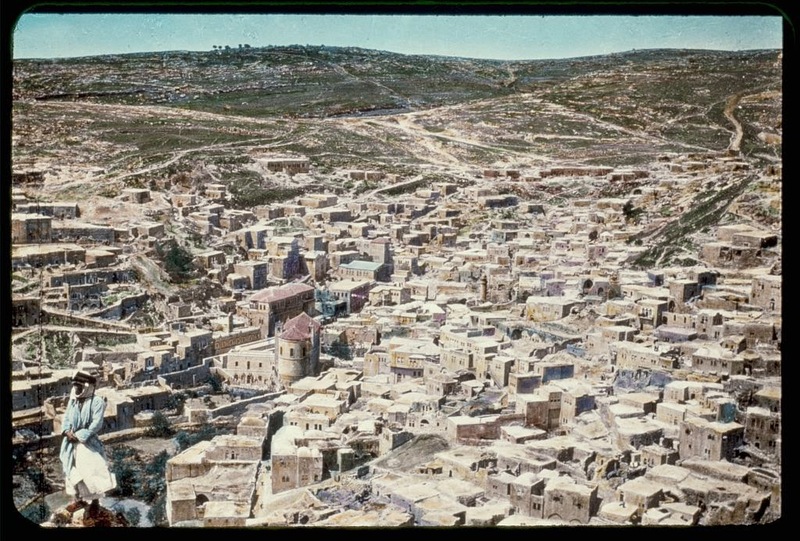 Situated in the Balqa highland, about 790–1,100 metres above sea level, the town is built in the crook of three hills, close to the Jordan Valley. 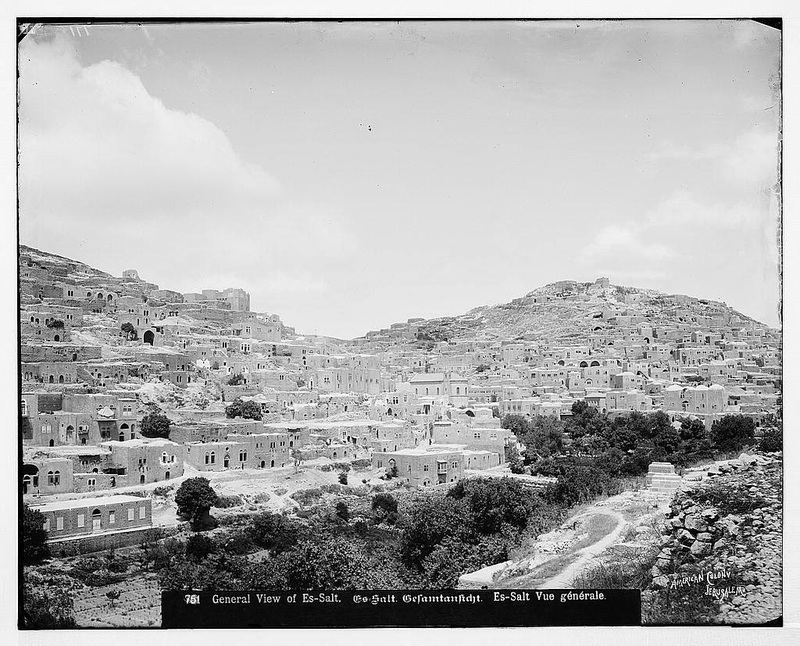 One of the three hills, (Jebal Al Qal'a), is the site of a 13th-century ruined fortress. Title: A home in Es-Salt. 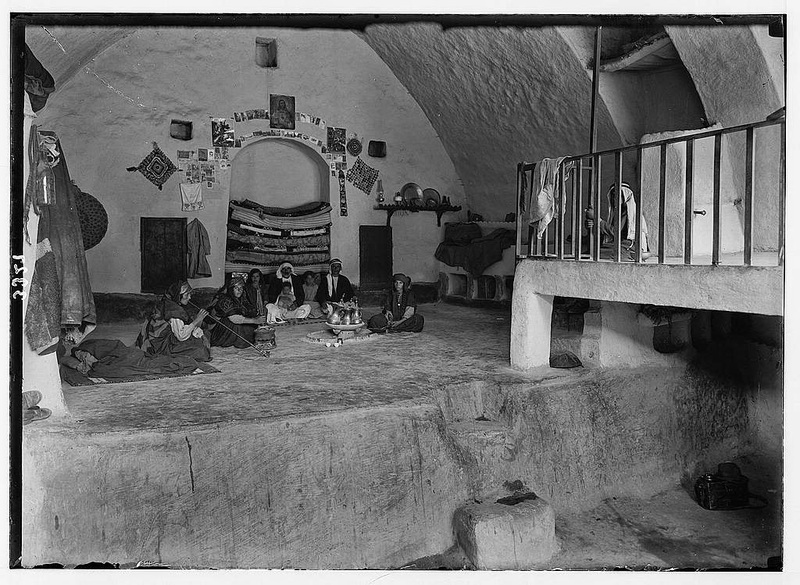 Showing interior of a peasant home. 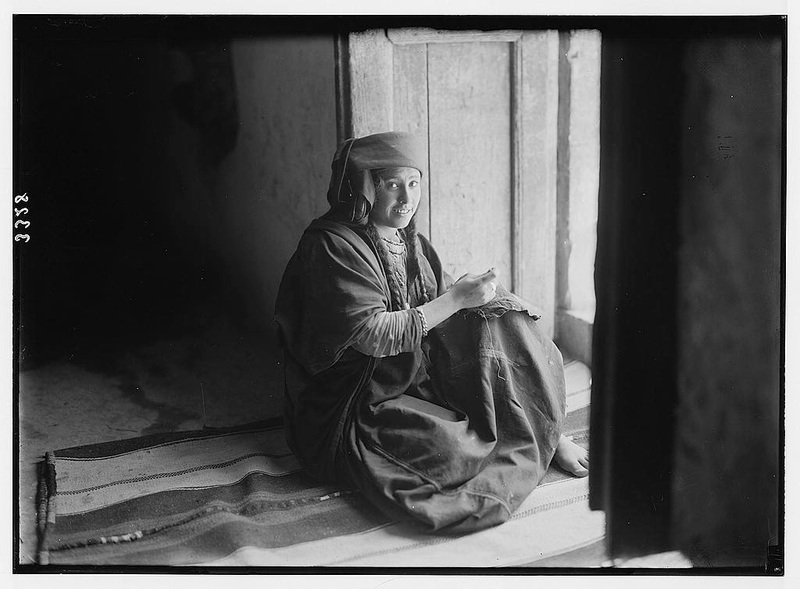 Title: Bedouin of Es-Salt, sitting in doorway, sewing. Date Created/Published: c1913 Sept. 29.